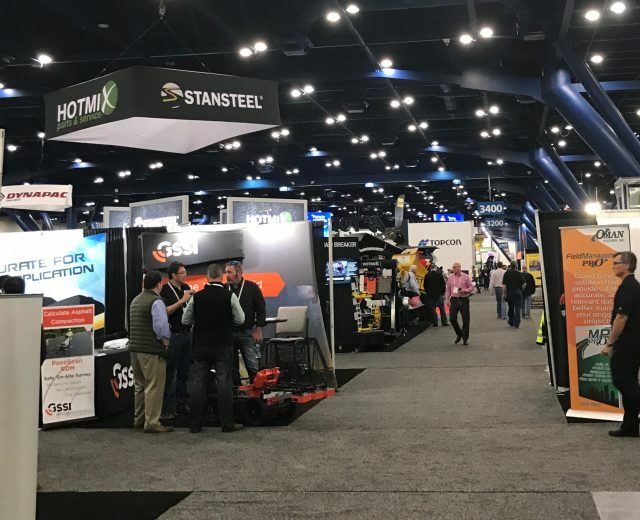 Seven of our Chemtek team members recently returned from the World of Asphalt Show and Conference in Houston that took place March 6-9th. 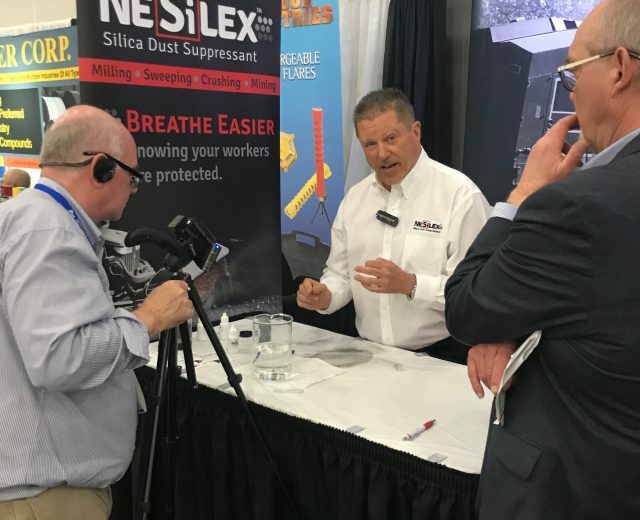 Chemtek had two different booths – one for PavePro and the other for NeSilex. 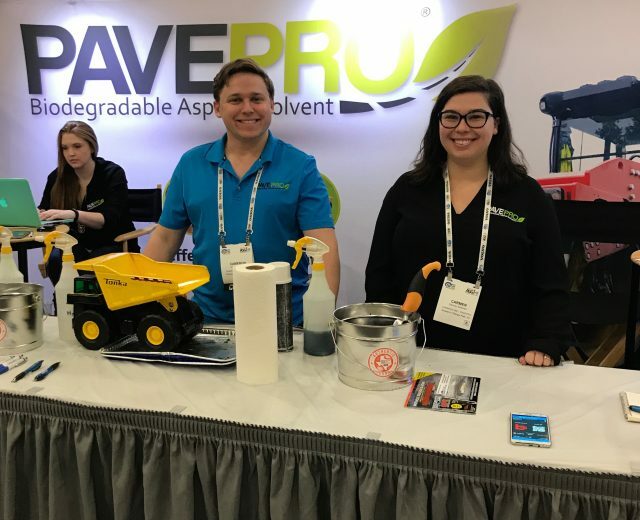 PavePro is our long established biodegradable asphalt solvent and NeSilex is our newly released silica dust suppressant. Trade shows provide ample opportunities for networking, education, brand promotion and of course – selling. Our team had a mix of trade show experience levels, from a first-timer to seasoned veterans with 30+ years under their belts. We caught up with some of them Q&A style to learn about their takeaways and tricks for a successful trade show. Q: How many years have you been going to trade shows? Carmen: This was my first show! Q: What is a key tip for being successful at a trade show? 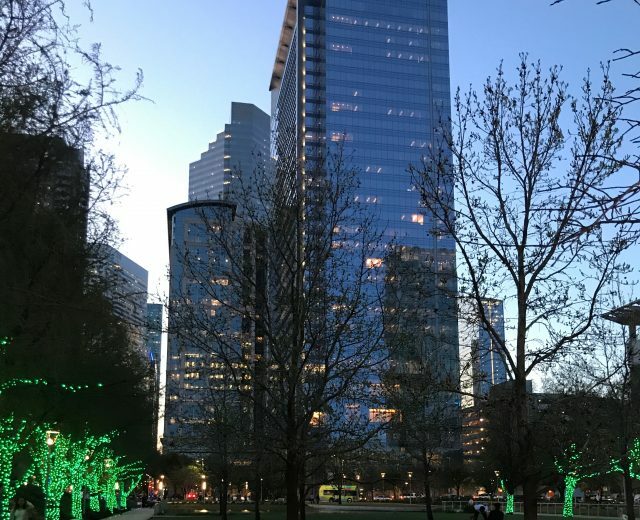 Carmen: For me, being successful at a trade show is making those in-person connections that are difficult to do over the phone. I think that just being able to get the input, feedback, and questions from people on the trade show floor helped me see what works best when selling. In addition to selling, making those important connections and educating the attendees also very important. Natalie: Be sure to do your prep work and have a plan for each day of the show. Be flexible to adapt to the surprises that are sure to come and be creative! Also, take advantage of all the media connections and opportunities to promote your company. Photo ops are everywhere! Suzannah: Smile, relax and have fun! Cameron: Talking to everyone is important. No matter who stops by the booth try to engage them in conversation. Even if they aren’t a fit for your product you can always learn something interesting. Kendall: Staying hydrated and snacking! There is no time for recovery during the show, so if you are going to be standing on your feet and talking to customers all day you need to take care of yourself. Also, it is essential to carefully plan your booth set-up and shipping. The last thing you want is to start the show with an empty booth! David: Booth location is very important. So is having something interesting in the booth to catch the eye of the customers. The most important thing to having a successful trade show is to have the reps engage the attendees even if they are just casually walking by. Q: What is your favorite thing about a trade show? 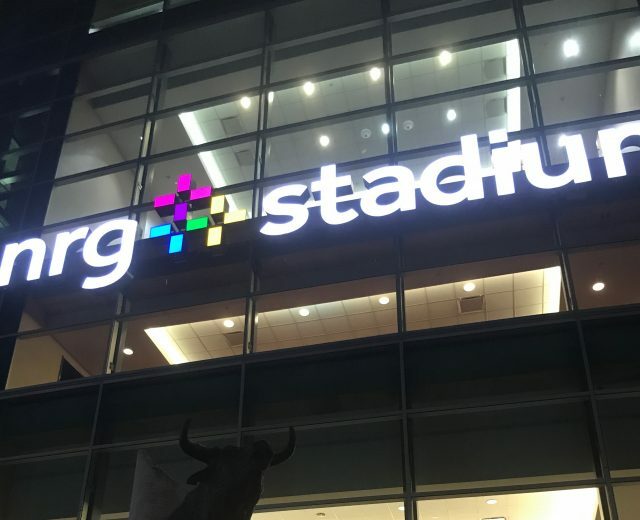 Carmen: Since this was my first trade show, my favorite part was being able to learn about the industry and the equipment that makes it all possible. Prior to the show, I watched a ton of YouTube videos that explained all the different types of equipment but being able to see it all in person and to be able to get explanations from the experts made a world of difference in understanding more about the industry and how our products come into play. Natalie: I love learning about the industry and meeting new people. I also enjoy bonding with my coworkers, traveling to new places and having fun both during and after the show! Cameron: My favorite thing about the trade show is getting the chance to meet customers. A lot of our relationships start over the phone, so it’s great having a place where we can meet face to face. Kendall: Getting out of the office and having the opportunity to interact with the customers. It’s always fun to have our long-time customers stop by our booth to say hi. David: Seeing the positive response from prospects when we show them how our products work. 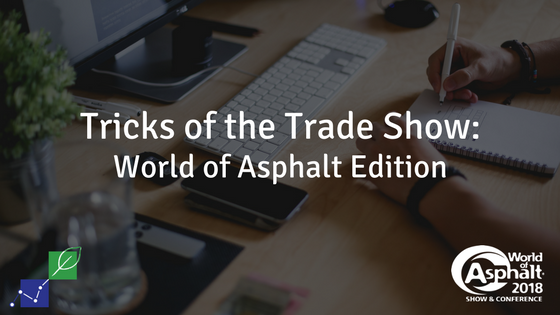 Q: What do you find to be unique about the World of Asphalt conference? Carmen: To me, one unique aspect of the WOA show was the Pink Patcher from Leeboy. They were collecting donations as a fundraiser for the American Cancer Society and I think some proceeds of their sales were part of the fundraiser too. I just thought that was a cool fundraiser that Leeboy brought to WOA! Natalie: There is such a large scope of industry professionals and opportunities everywhere you turn. Suzannah: It’s so big and there’s such a wide variety of companies there. Cameron: The WOA is unique because you get to meet people from everywhere – not just from the US but from around the world! Being able to meet and talk to people from so many different areas is a great way to learn new things about the industry. Kendall: WOA is so much larger than most of the other shows and you get potential customers from all over! You also get to see more of the big equipment and new technologies than you do at smaller shows. David: The WOA brings together the exact customer base we are trying to reach in one place. This year’s World of Asphalt conference also featured plenty of opportunities for education in the industry. There were many opportunities to learn and be at the forefront of the constantly evolving asphalt industry. A unique aspect of the 2018 WOA was the Women of Asphalt council that was active throughout the show. The council hosted a forum featuring a discussion on the WOA council and a roundtable with ladies in the industry, plus a presentation from Dr. Audrey Copeland, NAPA VP for Engineering, Research and Technology. The discussion examined the status of women in the asphalt and construction industries, recruiting methods and common difficulties women face in the industry. 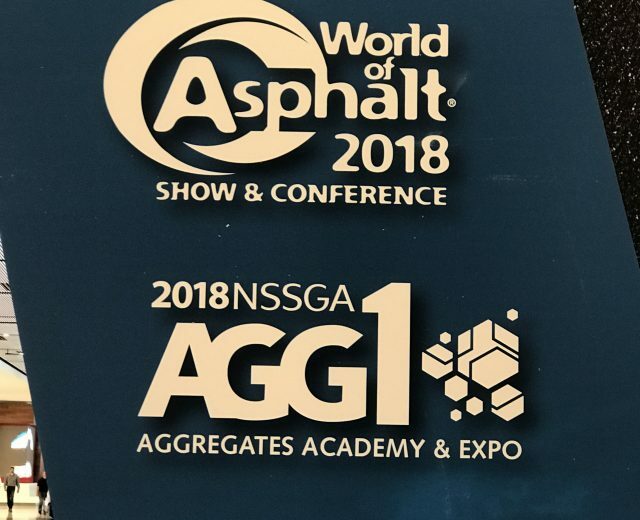 Overall the 2018 World of Asphalt Conference was a success! We are already looking forward to next year’s show in Indianapolis!